I'm going for a road trip tonight down south for an event tonight :) Goodbye, Kuala Lumpur. I have been meaning to share what I feel about the events that happened last year this day and tomorrow but every time I sit in front of my laptop to write it out for the past ten days, I've hit a mental block and it's just been so difficult. Of course, I've had the launch of my label aere on tuesday to keep me busy. I wrote about it in a burst of aere. But... it's always there, at the back of my head. I guess this is a good start. I'll have to try and find time in between my schedule this weekend to continue writing. So in the meantime, since the block is still there, here's an easier post to write about. I'm just done packing up all my stuffs for the trip. Good Morning Johor Bahru! Since the husband is in the middle of doing something before we start our journey, here are some inspirations of flats I'd love to have, especially with aere's pieces. For travelling, flats are the best for me, as they are just so comfortable. (This may or may not be a hint to my husband of what I want for my "special day" tomorrow!) Haha. Who says flats are boring? Loving this white glittery Melissa Jean + Jason Wu III Flats design. I think this is just right to slip on casually with aere's Zerene white sequinned top! These gorgeous Moschino Ballerina Quilted Flats are very bold, I imagine the contrast with the beige Zephyr draped dress will be beautiful. 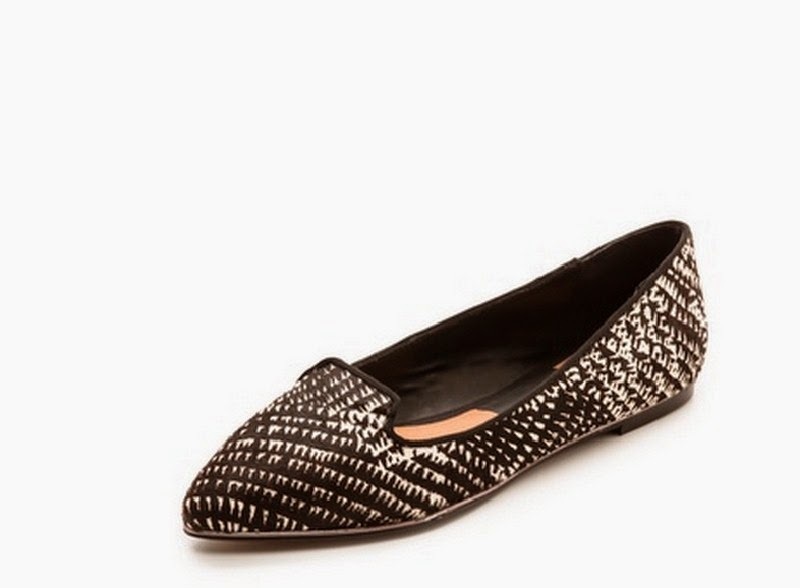 These to-die-for Salvatore Ferragamo Varina Velvet Flats is perfect with aere's Zerene's abstract printed top. This printed Dolce Vita isn't light catching, but certainly makes a statement if worn with the black Zerene sequinned jacket. 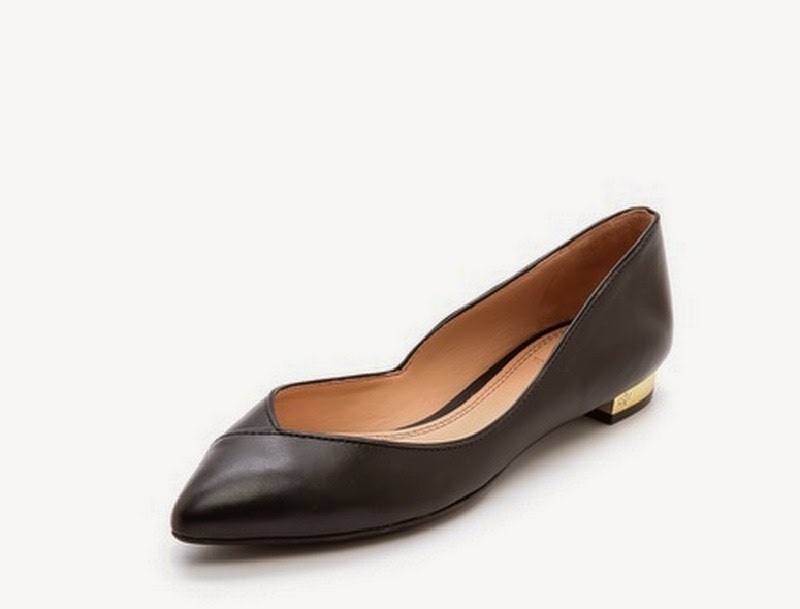 Classic black leather flats like this one from Tory Burch (Nicki Flats) can also never go wrong, especially with the black Satyr jacket.